I think it’s an interesting thought, to recognise and even inflict situations on our characters that make them act completely out of character. We strive really hard to ensure consistency with all our characters, I fret over it constantly, trying to ensure their features, attire, and behaviours are consistently consistent! 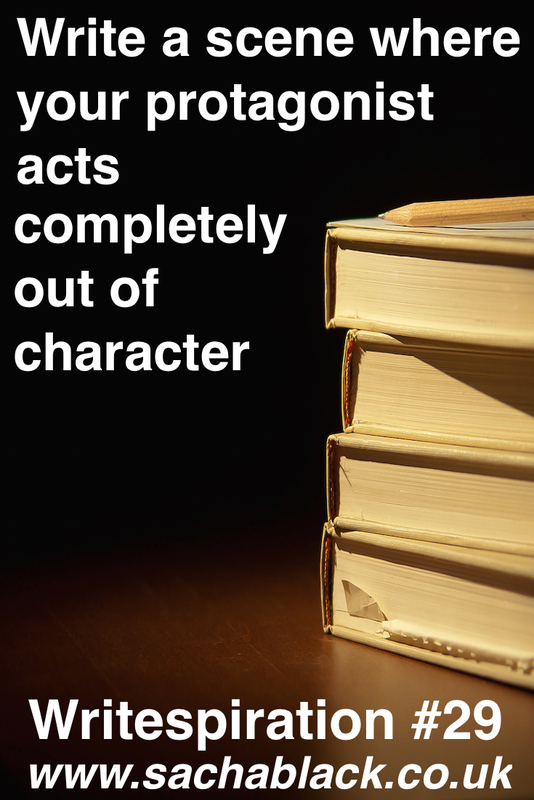 But doesn’t it make for really believable characters when they act completely out of character because ‘of something’ ? I think it makes them more rounded. The hard part is working out what would make them react like that! This happened to be by accident. I’ve been handwriting a new story in a notebook lately and one day the female lead had a certain personality and the next day she was completely different. I liked her better from the first part of the story. It’s strange when they do it to us, what was it that caused her to change? Thanks for sharing. I love that you write your stories by hand it’s an increasingly lost art!